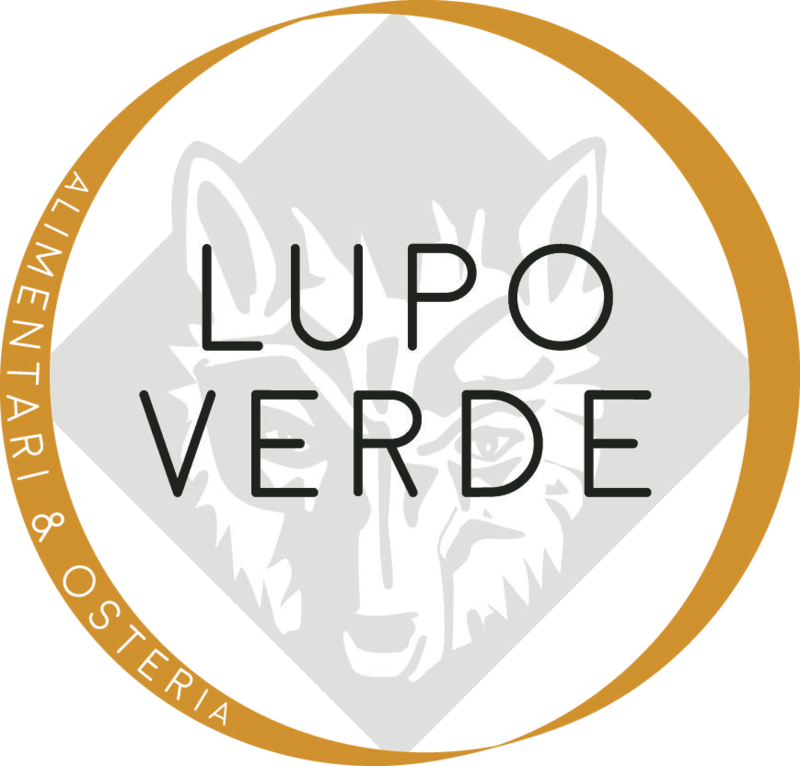 1) 14th Street: After many delays, Lupo Verde opens tonight for dinner at 5 p.m.. This project comes from owners Med Lahlou and Antonio Matarazzo of Station 4, and is focused on bringing authentic Italian fare and plenty of take-out options to the neighborhood. Chefs Orlando Amaro and Domenico Apollaro have put together a menu with small plates, pastas, pizzas and traditional dishes. There's also a separate cheese counter, and a local bent to the ingredients. The space stretches over two stories, with multiple bars. Status: Opening tonight. 1401 T St. NW; website. 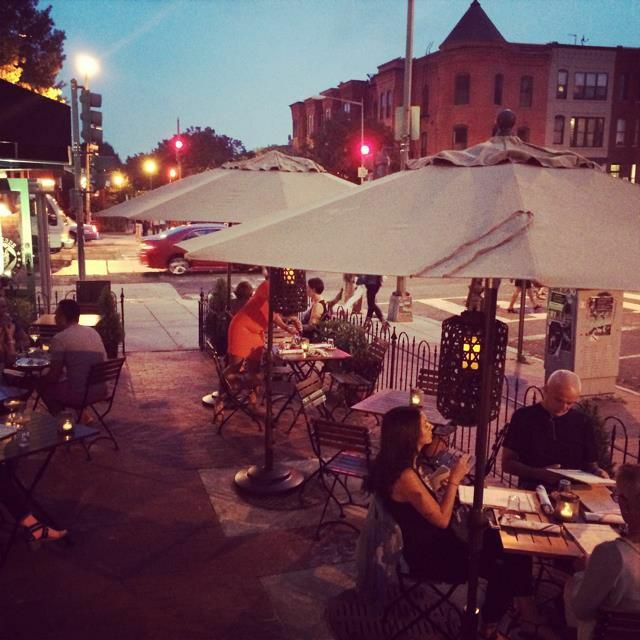 2) Georgetown: Speaking of Italian fare, Fiola Mare opened as expected Friday evening. This is the new seafood focused branch of Fabio Trabocchi's growing restaurant empire. The restaurant's menus are all now online. Status: Certified open. 3050 K St. NW; website. 3) Northeast: District Fishwife is largely a retail operation, but the market will offer a limited selection of prepared items. A fish and chips special debuted over the weekend such as fish and chips (one Eater reader is an early fan). The dish goes for $11.50. Status: Certified open. 1309 5th St. NE (at Union Market); website. For those paying attention, the opening of Lupo Verde, which was originally slated to open December 16, has been a long time coming. With permitting issues and all other obstacles safely out of the way (fingers crossed), the rustic Italian spot is now set to open Monday, serving wood-fired pizzas, housemade pastas and breads, whole roasted fish and small plates crafted by executive chef Orlando Amaro and chef de cuisine Domenico Apollaro. Owners Med Lahlou and Antonio Matarazzo of the Lalou Group, who also operate Ulah Bistro, Tunnicliff’s Tavern and Station 4, say the menu will range from $8-$25 and will mostly highlight regional Italian cooking from Rome and southward. Their latest endeavor will boast two barrel-aged cocktails (a Negroni, naturally, and a hazelnut-Woodford Reserve mixture); three wines on draft (Pinot Grigio, Prosecco and Sangiovese); and five draft beers that will include local drafts. Cocktails will also employ housemade vermouth and aged liquors. Lupo Verde will start by opening for dinner nightly from 5-11 PM, offering a late-night menu from 11 PM-2 AM Sunday through Thursday and from 11 PM-3 AM Friday and Saturday. 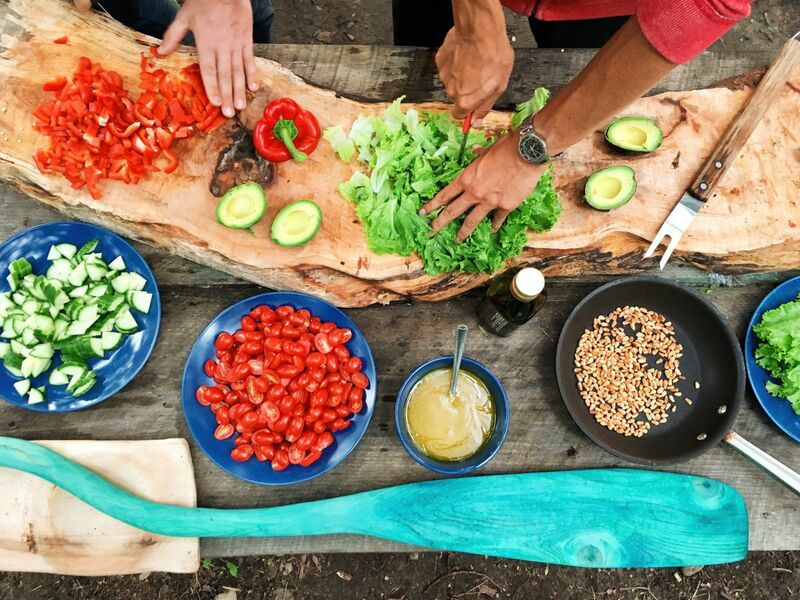 Look for lunch and brunch to begin in March.